Congratulations to all the team of BOX by by Florin Șerban for the Fipresci Award the film received in Karlovy Vary International Film Festival! More good news arrive this time from Malta! Anna Muylaert received the Best Director award for THE SECOND MOTHER (Que horas ela volta?) at the first edition of the Valletta Film Festival. 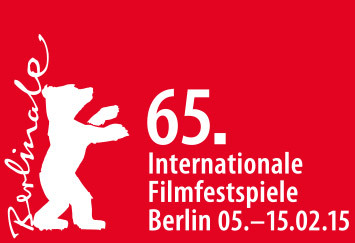 VICTORIA by Sebastian Schipper was the clear winner of the German Film Academy Awards 2015 (Deutscher Filmpreis) being awarded for 6 out of the 7 nominations it received including Best Film, Best Director Sebastian Schipper, Best Actress Laia Costa, Best Actor Frederick Lau, Best Kamera Sturla Brandth Grøvlen & Best Music Nils Frahm. Congrarulations for this amazing achievement! Two of our titles will be at this year's edition of the Edinburgh IFF competing for the Michael Powell Award in the Best of British section. BRAND NEW-U by Simon Pummell will premiere worldwide on Saturday the 20th. Attendees of the festival will have also the chance of watching 45 YEARS by Andrew Haigh. 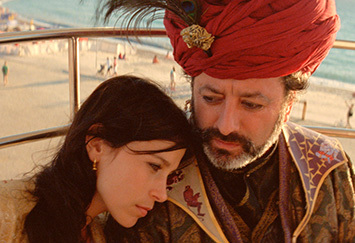 Great news for Miguel Gomes' ARABIAN NIGHTS arrive from Sydney! 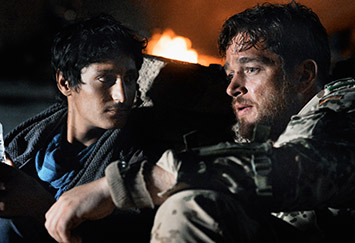 The film was awarded with the prestigious Sydney Film Prize at the Sydney Film Festival. MON 18 MAY / 16:30 / DEBUSSY / PUBLIC SCR. TUE 19 MAY / 09:45 / OLYMPIA 5 / MARKET SCR. TUE 19 MAY / 15:30 / SALLE BAZIN / PUBLIC SCR. WED 20 MAY / 09:45 / ARCADES 2 / MARKET SCR. FRI 22 MAY / 12:15 / PALAIS K / MARKET SCR. THU 14 MAY / 13:00 / SALLE BAZIN / PRESS SCR. FRI 15 MAY / 19:45 / SALLE DU 60IEME / WORLD PREM. SUN 17 MAY / 16:00 / OLYMPIA 4 / MARKET SCR. TUE 19 MAY / 15:30 / OLYMPIA 3 / MARKET SCR. WED 20 MAY / 12:00 / PALAIS I / MARKET SCR. FRI 22 MAY / 12:00 / PALAIS J / MARKET SCR. SAT 16 MAY / 11:45 / THEAT. CROISETTE / PRESS SCR. SAT 16 MAY /17:30/THEAT. CROISETTE/WORLD PREM. SAT 16 MAY / 18:00 / STAR 1 / MARKET SCR. SUN 17 MAY / 18:30 / STUDIO 13 / PUBLIC SCR. MON 18 MAY / 16:00 / OLYMPIA 5 / MARKET SCR. MON 18 MAY / 09:00 / THEAT. CROISETTE / PRESS SCR. MON 18 MAY/17:30/THEAT. CROISETTE/WORLD PREM. MON 18 MAY / 18:15 / OLYMPIA 5 / MARKET SCR. TUE 19 MAY / 18:30 / STUDIO 13 / PUBLIC SCR. WED 20 MAY / 09:00 / THEAT. CROISETTE / PRESS SCR. WED 20 MAY/17:15 /THEAT. CROISETTE/WORLD PREM. THU 21 MAY / 18:30 / STUDIO 13 / PUBLIC SCR. FRI 15 MAY / 15:30 / OLYMPIA 6 / MARKET SCR. FRI 15 MAY / 17:30 / STAR 3 / MARKET SCR. SAT 16 MAY / 15:30 / ARCADES 3 / MARKET SCR. MON 18 MAY / 11:30 / ARCADES 3 / MARKET SCR. MON 18 MAY / 12:00 / OLYMPIA 5 / MARKET SCR. WED 20 MAY / 11:30 / RIVIERA 4 / MARKET SCR. Good news arrive from New York: The Nora Ephron Prize was presented to SWORN VIRGIN, directed by Laura Bispuri and written by Francesca Manieri and Bispuri. Congratulations to all the team! 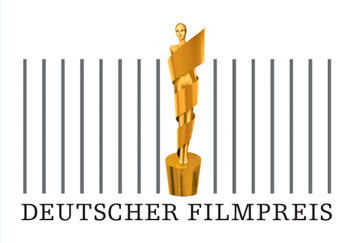 THE MATCH FACTORY 3 Titles and 12 Nominations for the German Film Awards! 7 nominations for VICTORIA, 3 for THE CUT and 2 for PHOENIX. Very exciting news from the German Film Academy! 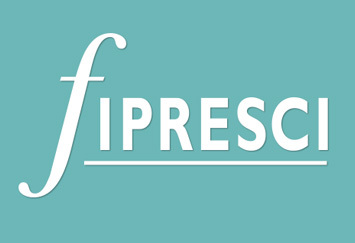 Congratulations to Laura Bispuri for the Firebird Award SWORN VIRGIN won at the Hong Kong International Film Festival! Another Main Prize for VICTORIA! 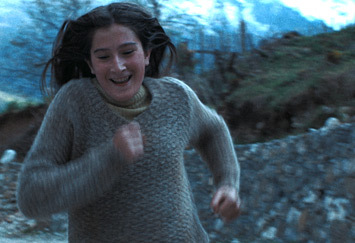 VICTORIA turns out to be one of the most succesful titles at current festivals. 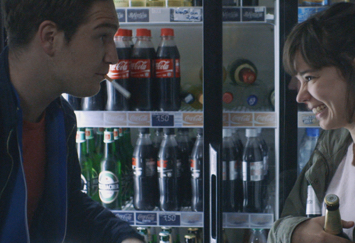 It has just been awarded as Best Film in the Baltic Gaze Competition at Vilnius International Film Festival. Congratulations once more to Sebastian Schipper and team! VICTORIA wins Grand Prix at Beaune International Thriller Festival! VICTORIA has won the Main Prize at Beaune International Thriller Festival! Congratulations to director Sebastian Schipper and his wonderful team! After PETTING ZOO's showcase at Berlinale 2015 Micah Magee will present her first feature in Austin, next to San Antonio, in this year's edition of SXSW. THE MATCH FACTORY Two Silver Bears for 45 YEARS and one for VICTORIA. Great news arrive from this year's Berlinale, where two of The Match Factory titles that took part of the festival have been awarded. 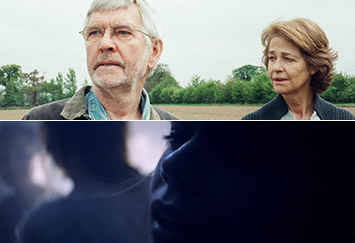 Charlotte Rampling and Tom Courtenay received each one Silver Bear for Best Actress and Actor for their performances in Andrew Haigh's 45 YEARS. Sturla Brandth Grøvlen was awarded for his camera work in Sebastian Schipper's VICTORIA with the Silver Bear for Outstanding Artistic Contribution. We are happy to make the acquisition of THE SECOND MOTHER by Anna Muylaert official. And we are also happy to announce that it will be world premiering at Sundance Film Festival World Cinema Competition as the only one Latin American film. Good news arrive from Argentina. LE MERAVIGLIE by Alice Rohrwacher has won the Astor de Plata Award for best script at the Mar de Plata International Film Festival 2014. 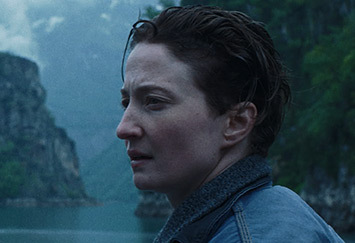 Additionally the ACCA (Asociación de Cronistas Cinematográficos de Argentina) awarded Rohrwacher's title with the Best Film of the International Competition Prize. Congratulations to Christian Petzold for the Special Jury Award Joåo Bénard da Costa PHOENIX won yesterday at the Lisbon & Estoril Film Festival! Very good Saturday news. 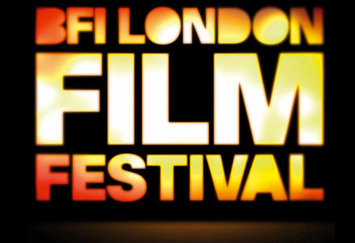 Three of our films just were awarded! SEVILLE EUROPEAN FF: LE MERAVIGLIE by Alice Rohrwacher won the Special jury Award and Maria Alexandra Lungu got the Best Actress Award for her role as Gelsomina. 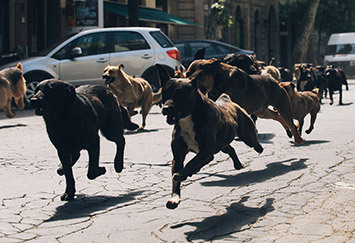 EURIMAGES AWARD: WHITE GOD by Kornél Mundruczó was awarded with the Eurimages Award. BRAUNSCHWEIG IFF: THE GOOD LIFE by Jean Denizot received the "Heinrich" Audience Award. Very good news from the Emirates, where LE MERAVIGLIE by Alice Rohrwacher has been awarded best film of the New Horizons Competition (for 1st and 2nd feature) with the Black Pearl Award at the 2014 Abu Dhabi IFF. We are proud to congratulate Feo Aladag for the Best Film award INBETWEEN WORLDS has won at the São Paulo IFF 2014 in the category of New Filmmakers Competition for 1st and 2nd feature film). Good news from Austria, where WHITE GOD by Kornél Mundruczó, Opening Film of the festival, has received an Honourable Mention of the jury. Viktória Petranyi and Zsófia Psotta were there, too.